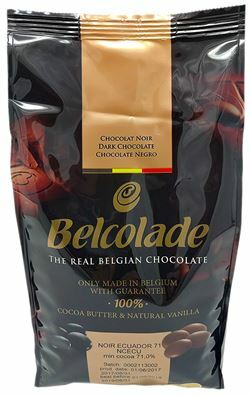 Apromo Trading is the exclusive importer into Australia of Belcolade couverture chocolate, the real Belgian chocolate brand, produced exclusively in Erembodegem, Belgium. 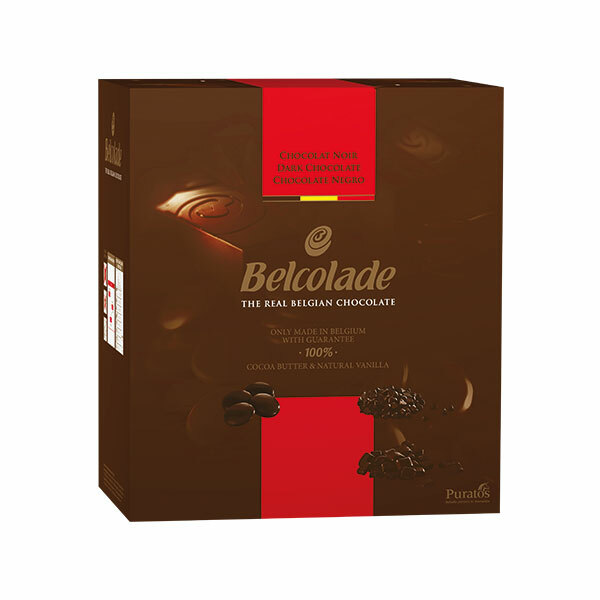 Belcolade chocolate is expertly made from carefully selected ingredients, professionally blended and meticulously tested. All with the utmost respect for tradition. 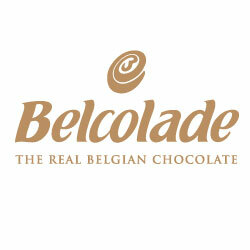 This is why Belcolade is renowned for delivering top-quality products with superior taste. 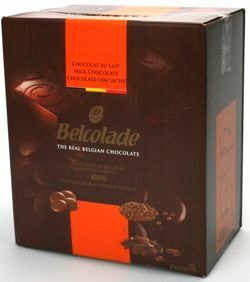 Well presented retail packs of drops of Belcolade couverture chocolate. 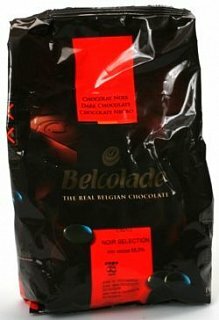 This range come in a box of 2 bags of 5kg each. 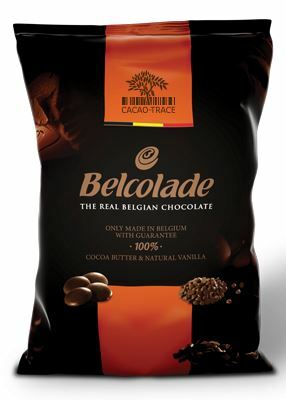 All ingredients Belcolade use in the manufacture of their exclusive Collection Organic range are 100% organic. 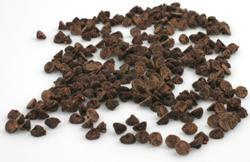 The cocoa, cane sugar and vanilla are cultivated without fertilizer or chemical products. Only milk from animals fed with organic food and treated with homeopathy, phytotherapy or aromatherapy is used. Also only vanilla from ground vanilla sticks is used. 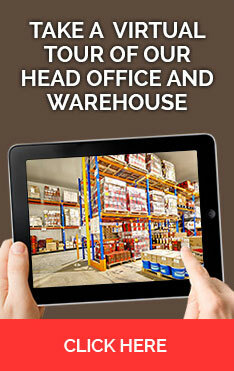 The range is Certisys and NOP approved and 100% traceable. Solid blocks of couverture either 2.5kg or 5kg, suitable for shaving. The range includes dark, milk and white varieties. 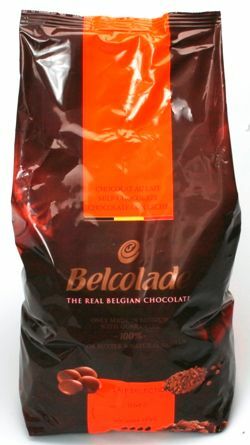 1kg bags of Belgian couverture drops made from cocoa beans sourced from individual countries, with individual flavours. 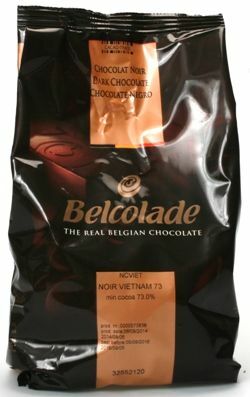 Dark, milk and white chocolates with specific and unique flavours and varied bouquets. 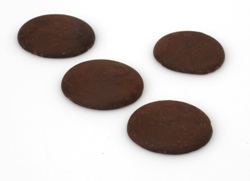 Each is made using carefully selected cocoa beans to reflect the regions in which they are grown. 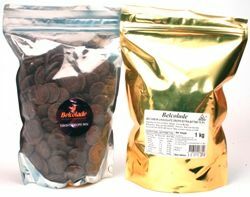 Also available in 15kg bags on firm order only basis for most varieties. Available in 1kg and 15kg sizes in Dark, Milk and White varieties. 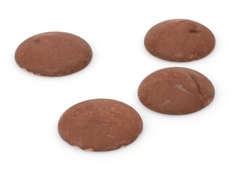 A similar size to a large chocolate chip. 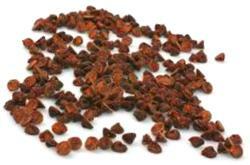 Available in 1kg and 15kg sizes in Dark, Milk and White varieties. A similar size to wheat grain.